This book guides vocational instructors who are concerned with training others. 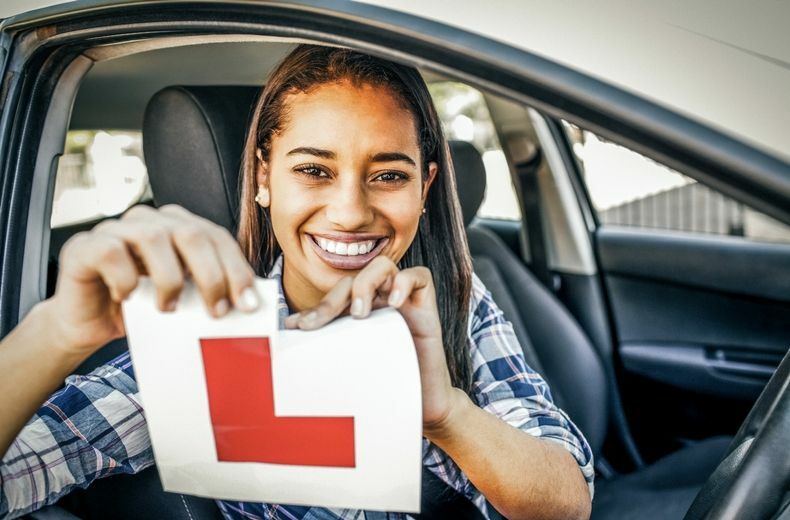 It is aimed to help readers qualify as Approved Driving Instructors (ADIs), PCV and PGV Driving Instructors. It supports candidates for the Diploma in Driving Instruction and other driving and flying instructors' courses.